Join us on the 13th May 2018 for our Annual 5km walk starting from Holy Family School, Cootehill, Co Cavan Via Bellamont Forest. 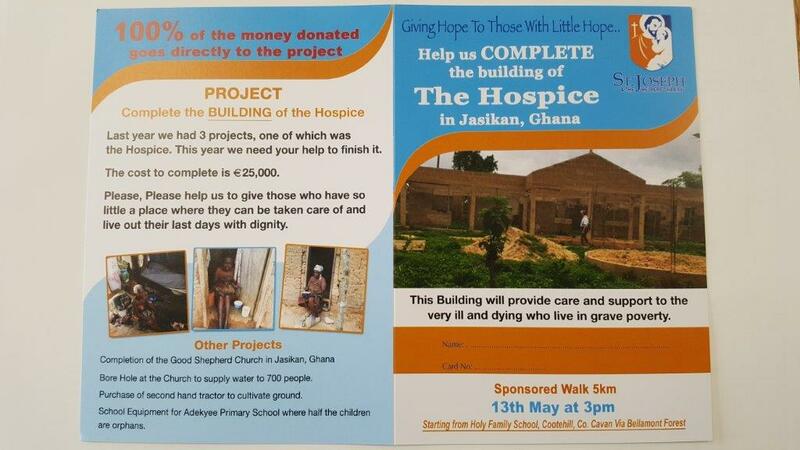 Help us complete the building of The Hospice in Jasikan, Ghana. This building will provide care and support to the very ill and dying who live in grave proverty. 100% of all donations goes directly to the project. 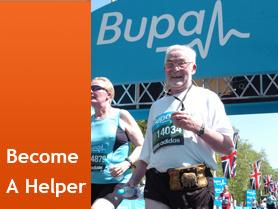 Our previous walks have been a great success and we welcome all donations no matter how big or small. 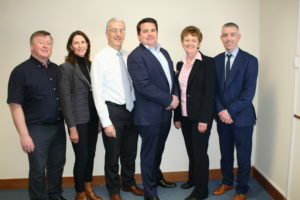 St Joseph & The Helpers Charity was established in Ireland in May 2004 by Arthur McCluskey and fellow directors and in the UK in November of that year. 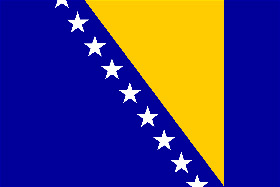 It was set up to help the people of Bosnia Herzegovina to rebuild their lives following the cruel Yugoslav war of ‘92 – ‘95 when over 100,000 people were killed and at least two million (half the population) were made homeless. We aim to relieve poverty and advance education whilst respecting varying religions and cultures. 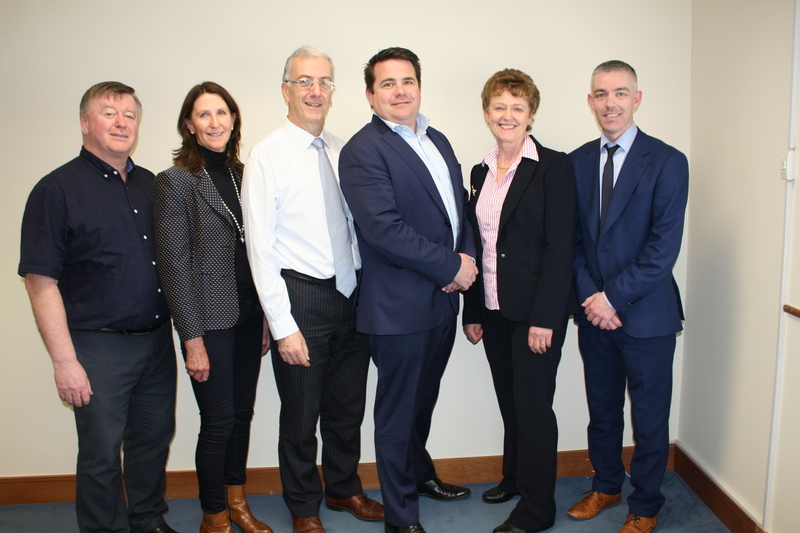 The directors of St Joseph & The Helpers Charity in Ireland and the UK wish to extend heartfelt thanks to our members, helpers and donors who have raised over €3 million for building and humanitarian projects in Bosnia Herzegovina. 100% of your donations go directly to the projects as all administration costs are paid by the directors.